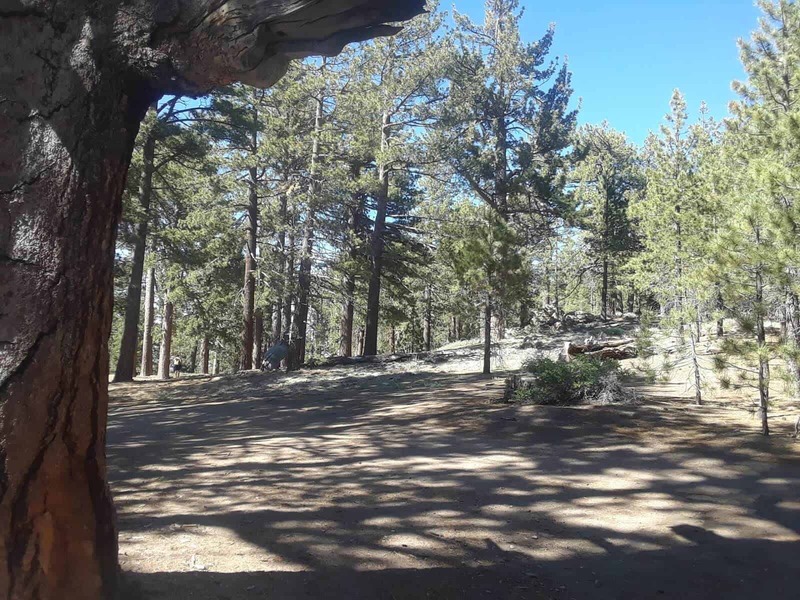 Tucked away high atop the Cerro Noroeste you’ll find solitude, serenity and unsurpassed scenery as you lose yourself in a pleasant grove of Jeffrey pines at Campo Alto Campground. 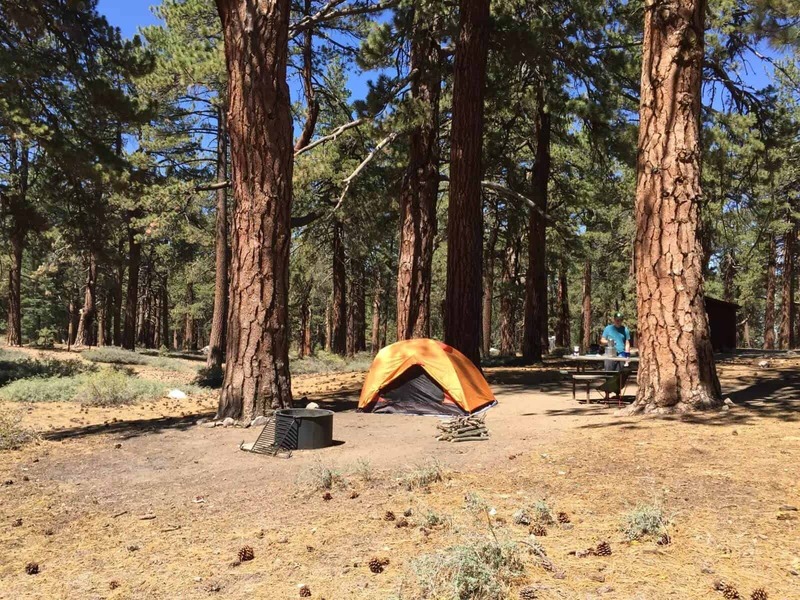 Campsites are spacious, the air is filled with a pine-sweet scent, and you will enjoy end-of- the-road privacy. 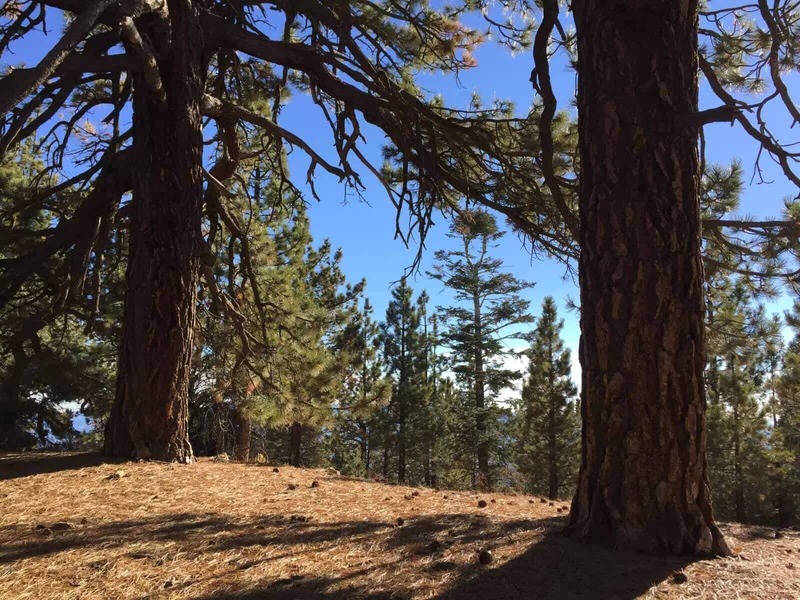 Invigorated by the fresh air your inner hiker will hunger to head out on the Vincent Tumameit Trailhead to enjoy the scenic mountain vistas. Do your best to leave this natural setting just as you found it. The campsites have no barriers to block your view, so most modest sized RVs, and all tent campers fit well here. 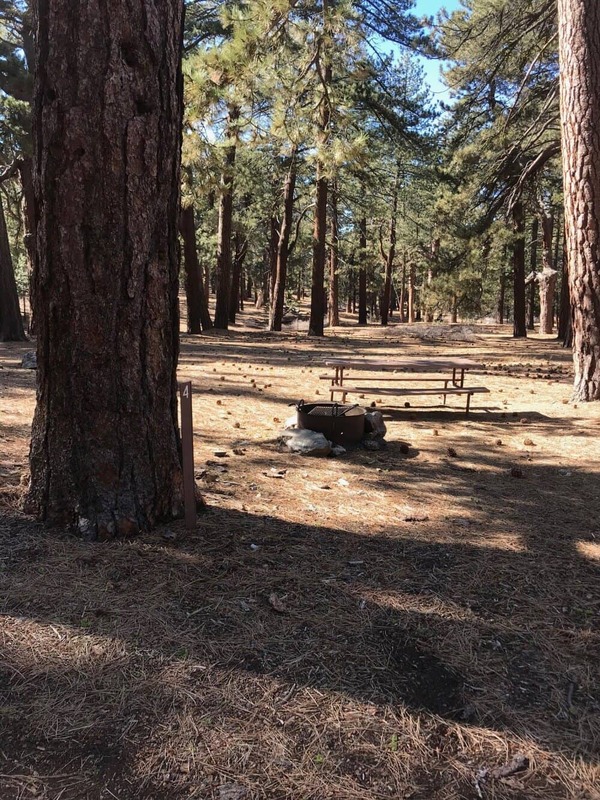 Campo Alto Campground is located in Kern County approximately ten miles from Pine Mountain Club, CA and approximately thirty-five miles west of Interstate 5 at the end of Cerro Noroeste Road (9N07). The campground is on the summit of Cerro Noroeste at an approximate elevation of 8,200 feet. 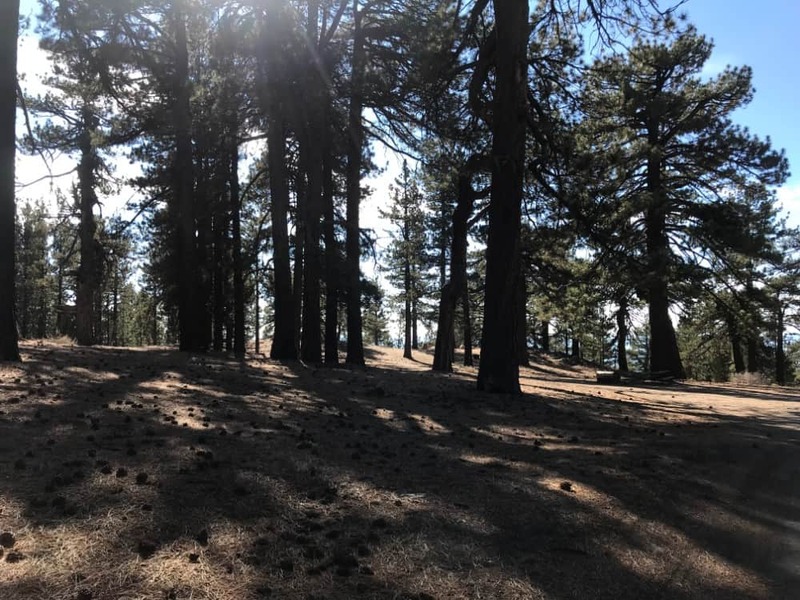 The surrounding vegetation consists of old growth Jeffrey Pine and white fir forest with smaller brush and shrub species. 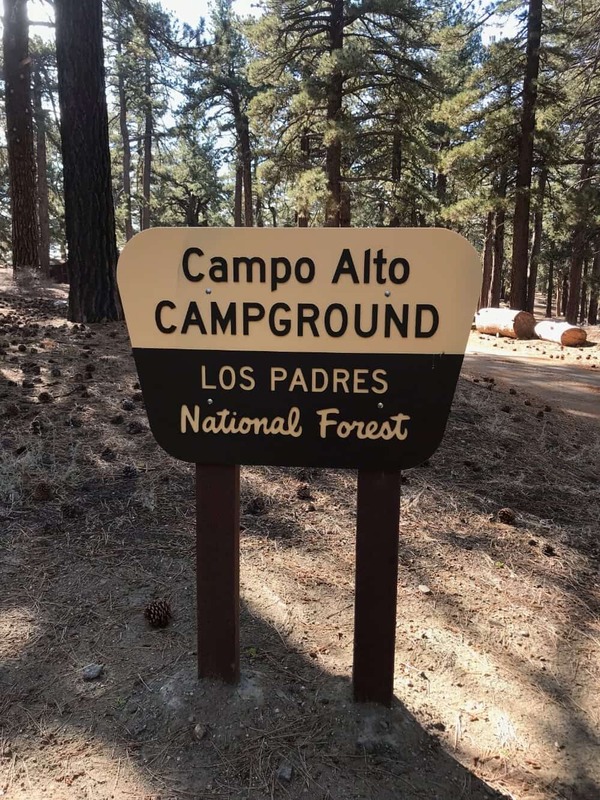 Recreation use at Campo Alto CG is primarily weekend camping. The western end of Tumamait Trail (21W03), located near the campground entrance, accesses the Chumash Wilderness. Most users come from the Los Angeles Basin, Santa Maria area and southern San Joaquin Valley. 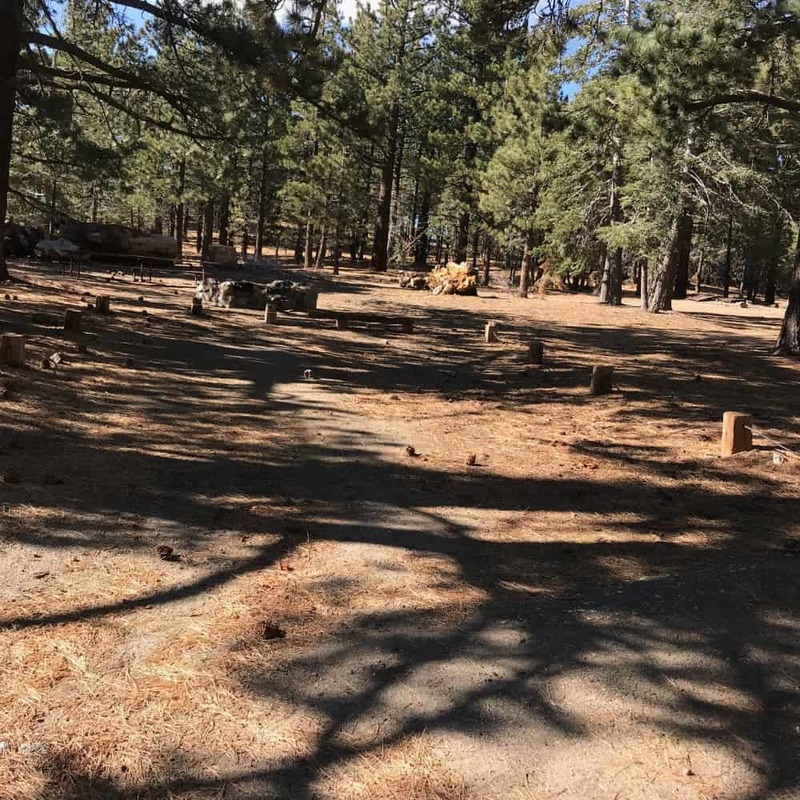 The campground consists of 17 family units each equipped with a picnic table and fire ring. The interior campground road is paved, but the spur roads to individual campsites are native surface. The forest has new tables and accessible fire rings to be installed in this facility, but they have not yet been installed. Due to the spread out nature of the facilities, large RV’s or vehicles towing trailers can be accommodated at some campsites. Water is not available. There are two six-riser vault toilets (one also has a urinal) at the site. 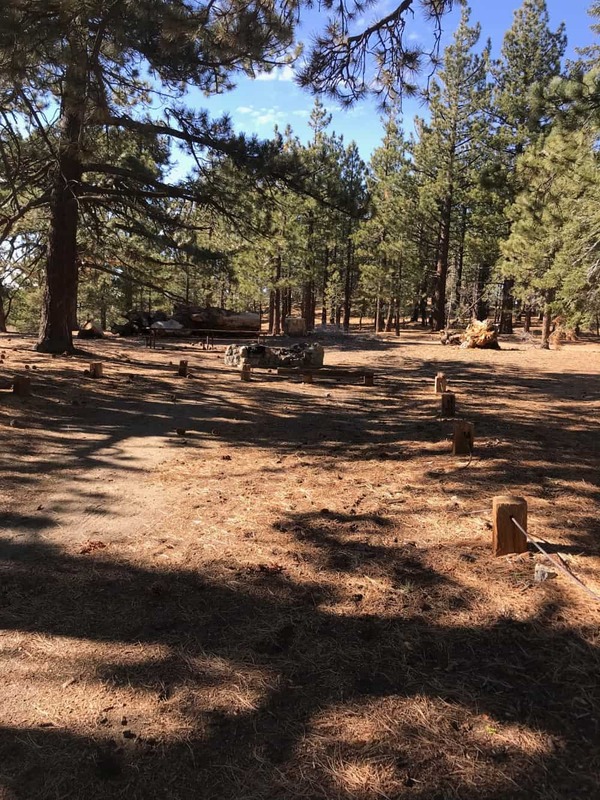 This area has two group camping areas within its boundary; combined capacity of both group camps is approximately 70 people. 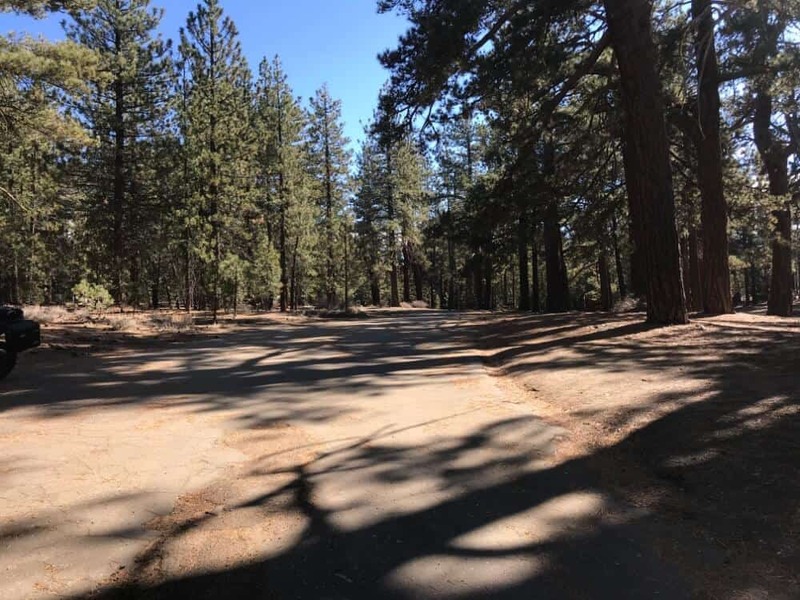 There is a large parking area that can accommodate cars or RV’s near the group campgrounds for use by group campers or as overflow parking for individual campsites if needed. 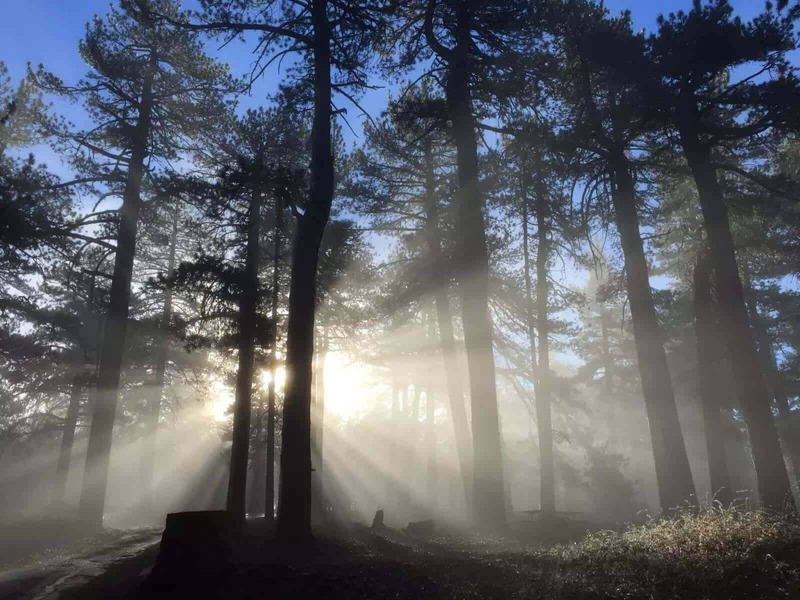 The campground is normally closed during the winter season as the only access is via Cerro Noroeste Road, which is not maintained in the winter. The normal operating season is late April thru November. This seasonal Campground is open daily, May –November. 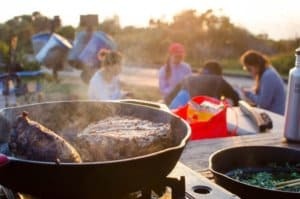 There are 15 single campsites that include picnic tables and fire rings, and two Group Camp sites. Fires are allowed only in designated fire rings. Pets are allowed. Two chemical toilets are located near the campsites. You should plan to be completely self-sustainable for the duration of your trip. There is no potable water or electricity onsite. gazing by night are the chosen methods of decompressing. Camping fee includes 1 vehicle and 1 tent, trailer or RV per site. The nearest stores and gas are 25 miles in Frazier Park. Some cell service can be found in the campground. Hiking Trails, Biking, Fishing, Swimming within 30 minutes. 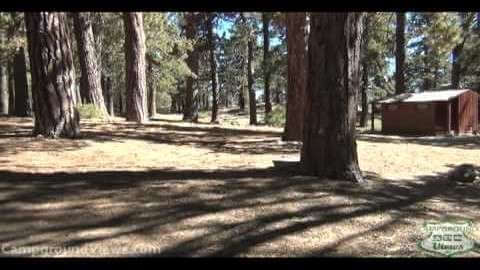 Restaurants, gas and shopping within 15 miles at Pine Mountain Club or 25 miles in Frazier Park.